GULFPORT, Miss. — Two people have been sentenced to prison after they were found to defraud the Deepwater Horizon spill fund. The U.S. Attorney’s Office Southern District of Mississippi recently said that Thi Houng Le, also known as Kristy Le, age 34, of Pascagoula, and Gregory P. Warren, 52, of Lafayette, Louisiana, had been sentenced for conspiracy to commit identity theft, mail fraud and wire fraud in connection with a lawsuit against BP. Le received a sentence of 84 months in federal prison followed by three years of supervised release, as well as orders to pay a fine of $25,000. Warren received a sentence of 204 months in federal prison with three years of supervised release and a fine of $25,000. 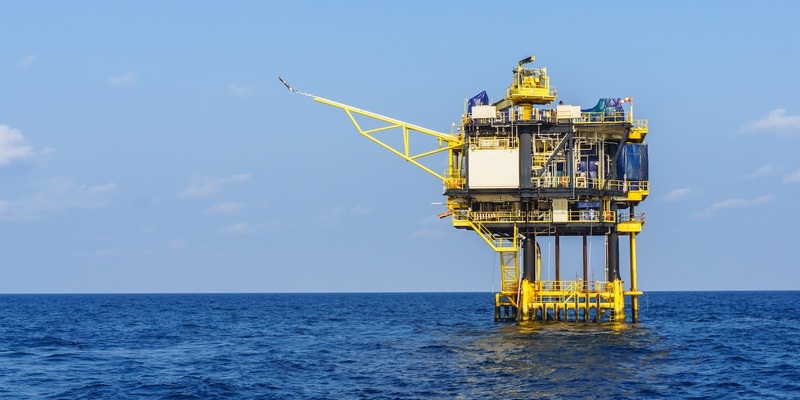 According to the U.S. Attorney’s Office Southern District of Mississippi, the two defendants colluded with each other to defraud countless victims from several states and the BP Gulf Coast Claims Facility. They did so by “obtaining names, addresses, dates of birth, and Social Security numbers to create 'clients' for anticipated litigation” as a consequence of the 2010 Deepwater Horizon Oil Spill, according to the office's news release. The defendants are alleged to have fraudulently submitted the names of more than 40,000 individuals as plaintiffs in litigation linked to the oil spill, knowing that the individuals on the list had not consented to be represented by the law firm. Le and Warren also were accused of submitting stolen and fake Social Security numbers, dates of birth, addresses, and occupations. Since the oil spill, there have been numerous lawsuits filed against individuals attempting to fraudulently deceive the Deepwater Horizon spill fund. On Dec. 6, 2016, a Key West, Florida resident was ordered to pay more than $600,000 in restitution for allegedly filing fraudulent claims connected to the spill. The U.S. Attorney’s Office Southern District of Florida stated that 51-year-old Caridad Rioseco Alejandrez received a sentence of 48 months in prison, followed by three years of supervised release. The restitution payment was ordered to reflect the actual losses suffered by the Gulf Coast Claims Facility trust fund because of her false claims, the news release said. According to a report from the Financial Times, since last September, data released by the U.S. Department of Justice revealed that 311 people had been convicted from making fraudulent oil-spill claims against BP; of that number, 102 have been sent to prison. The research found that seven of those individuals received five years or more in jail, with one of them sentenced to 15 years. The Deepwater Horizon drilling rig in the Gulf of Mexico exploded on April 20, 2010, claiming the lives of 11 workers. The subsequent spill from the uncapped well resulted in around 5 million barrels of oil spilling into the Gulf, according to a report on business-humanrights.org. Want to get notified whenever we write about British Petroleum ? Sign-up Next time we write about British Petroleum, we'll email you a link to the story. You may edit your settings or unsubscribe at any time.